The 10 Minute Finance Fix series focuses on topics you can learn in ten minutes or less to help improve your personal finances. In this 10 Minute Finance Fix, you will learn how freezing your credit cards will save you money and debt to pay off. 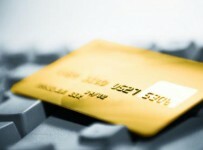 Here at Learnthat.com, we highly recommend you cut up your credit cards to start down the path of reducing your credit card debt. 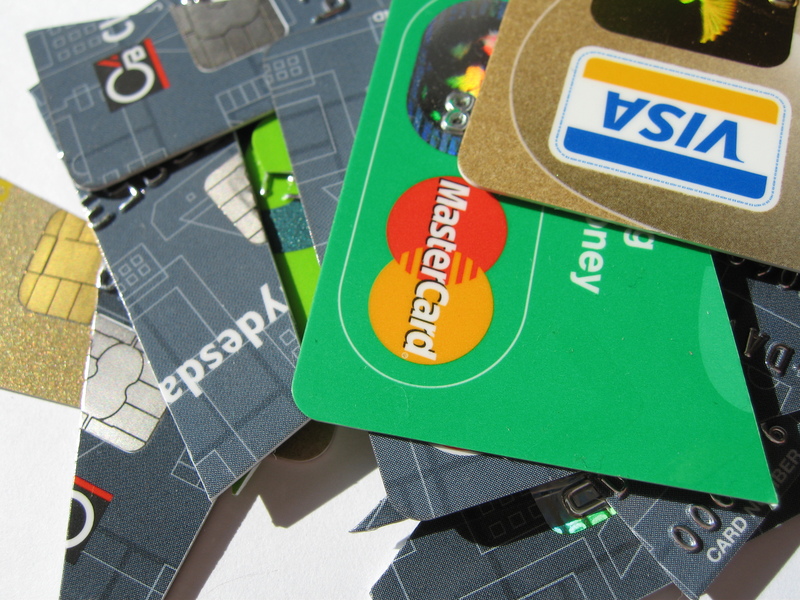 We understand the fear associated with cutting up your credit cards – what about emergencies? Though we’ve moved on from the fear of emergencies by starting an emergency fund, we understand that not everyone has. This tutorial is for you – learn how to take credit cards off the table for every day purchases while not taking the next step, cutting it up, until you’re ready. Actually freezing the card is the easiest step. Fill a large freezer safe bowl halfway with water. 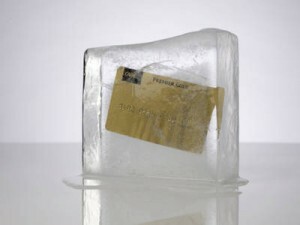 Let it freeze overnight, place your credit card(s) on the freshly frozen block of ice, fill the bowl with a few more inches (not to the top) of water and stick in the freezer to turn the entire thing into ice. 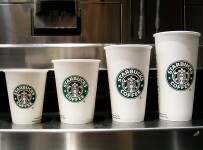 Spending money with plastic for everyday items is a bad way to live. You end paying interest on the items you buy every day and if you’re late with a payment or miss a payment, your interest rate could skyrocket costing you even more money. Most of us lack the self control to use the card even when we don’t need to on items we do not really need and so we end up carrying a balance for some stuff we don’t even use any longer. Keeping this going for years can get you swallowed in debt. By freezing the cards, you don’t destroy them, but you do create a situation where it’s very difficult to use them. If you do have a big emergency and just do not have the funds to pay for it, you can unthaw the block of ice, but this takes a good amount of time, so it will discourage you from using it for all but the biggest emergencies. This process also removes the card from your everyday thoughts so you will think twice before buying something frivolous with cash you know much pay the electric bill this month. Using this technique will help change your behaviors so the effect can be long term and beneficial to your financial health.